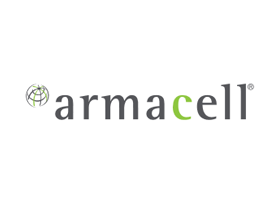 Armacell - Harry Eklof & Associates, Inc. Armacell - Harry Eklof & Associates, Inc.
Armacell located in Chapel Hill, NC is a global leader in Engineered Polymer Foam insulation products used in the residential, commercial & industrial markets. Armacell products are GREENGUARD Indoor Air Quality Certified® for low volatile organic compounds (VOCs). These products have met the Children & Schools classification, which is the most stringent classification GREENGUARD offers.